Again I wonder why that sub-120 is so cryptic. The thing lasted only 10-15 seconds. You probably had camera ready? 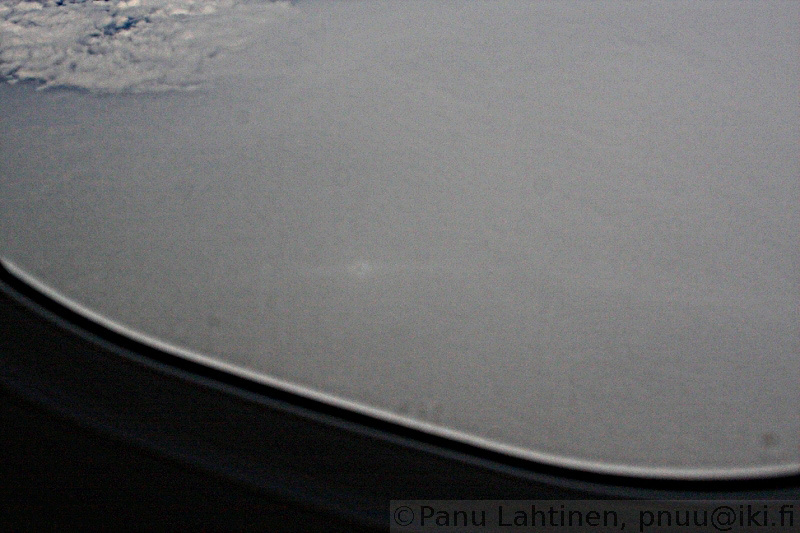 I always have my DSLR with me when in-flight ;-) There was a glory visible a few moments earlier, so I already had the lens cap off and the camera at hand.